The coolest thing about rescuing horses is every horse has something new to teach you. 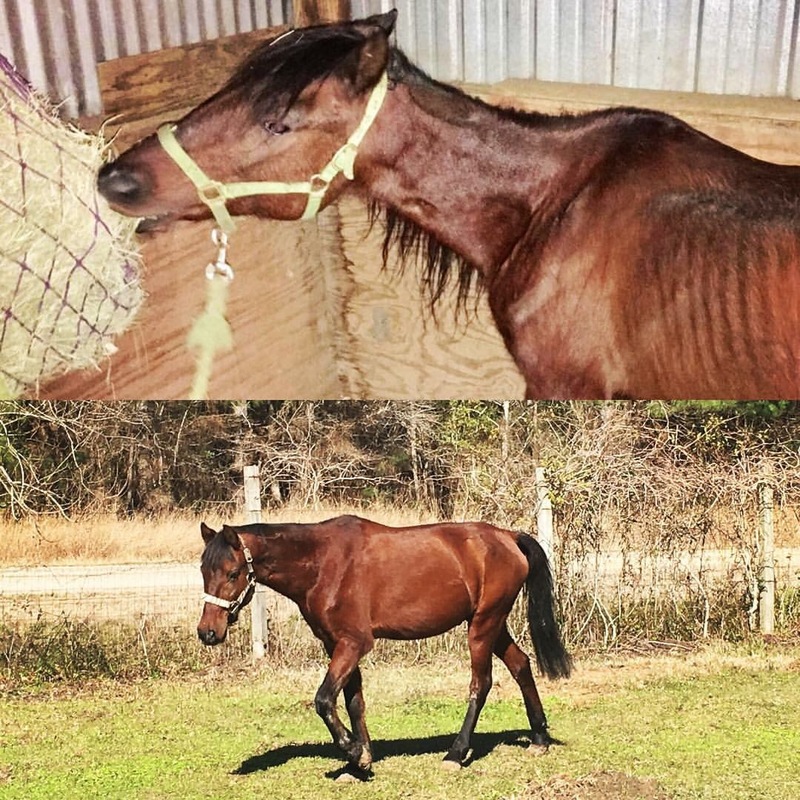 Every horse has also at one point been discarded, labeled, some abused then given up on… and rescued to shine again. Tiny Tim is a true underdog. Pulled from the mud and out of one of the roughest parts of Houston you can go to, mostly blind and scared he stood fighting. He fought every day in the crap conditions he was living in prior, he’s fought everyday for god knows how long living in the shadows not knowing from which way it was coming for him. He has fought through years of neglect and abuse only to stand in front of me and try to love humans again. He just keeps going never giving up. He’s as tough as the neighborhood he came out of quite honestly. He isn’t giving up this life to no one. Who is this pony?! Definitely not the meek pony I met a couple weeks ago that’s for sure. His admirable spirit is just as big as everyone else out in the pasture, he is a fighter, a survivor, a spitfire rebel that defies all odds. Tiny is living proof it’s not where you’ve been, what’s happened to you, or what’s not happened for you that matters, but rather your will and determination to keep moving forward that does. So if you ever catch yourself thinking your not good enough, or you can’t do something, or go on… think of Tiny Tim and remember that the past does not define your future, everyday is a brand new day for you to shine again. I’d like to think there is a little bit of Tiny Tim in all of us. This entry was posted in Uncategorized on March 9, 2017 by crossfirerescue.